Bollywood actress and Fitness freak Shilpa Shetty Kundra says Big B and Anil Kapoor are the Big inspiration to her when subject come to Being Fit. Her Book on Indian health and nutrition titled "The Great Indian Diet" Scheduled for release on Words Nutrition Day (19 November) by Mr. Amitabh Bachchan And Anil Kapoor. The 40-year-old poster girl for fitness in India still looks gorgeous 22 years. 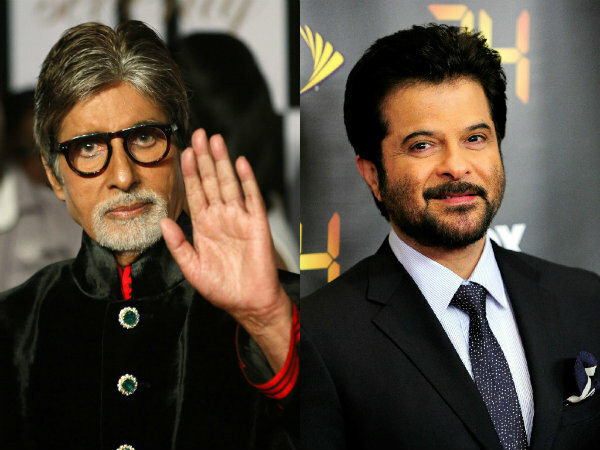 Shilpa Said in statement "I think if there are two superstars who have consistently remained fit and active through the course of their careers it would have to be Mr Bachchan (Amitabh Bachchan) and Anil Kapoor. They are huge inspirations to me personally and to the entire industry. They embody everything my book stands for." Unlike her other nutrition books, Shilpa Shetty wants to encourage readers to enjoy Indian food. She will highlight some of her favorite recipes that allow her to indulge but still maintain a svelte figure.